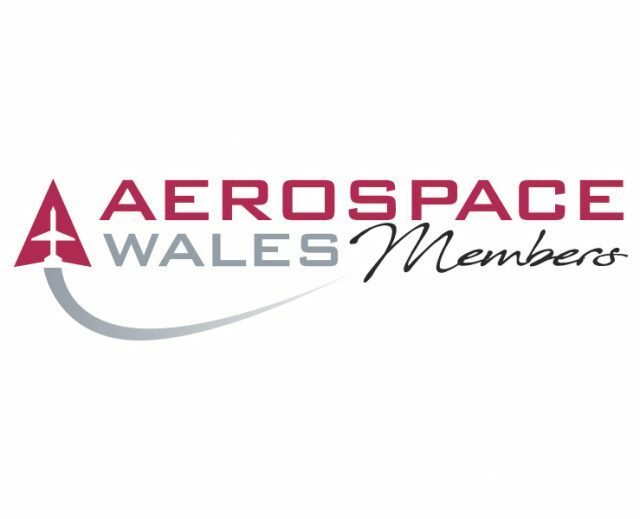 The Aerospace Wales Forum is the trade association for all companies operating in the Aerospace & Defence sector in Wales. We support our members by promoting their companies on our website, in our capabilities brochure and trade brochure and by giving them access to events, networking opportunities and industry expertise. As a membership organisation, we recognise that our value is measured by what we deliver and achieve for our members. To this end, we are committed to exploring new ideas and finding new clusters/collaborations that offer even more value to our membership. Would you like to become part of this influential forum – join today! 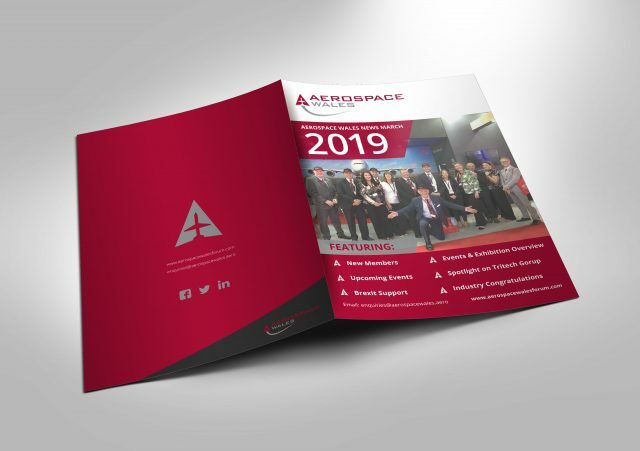 As a membership organisation, Aerospace Wales is fully conscious that our value is measured by what we deliver and achieve for our members. To this end, we are committed to exploring new ideas and finding new clusters/collaborations that offer even more value to the membership. 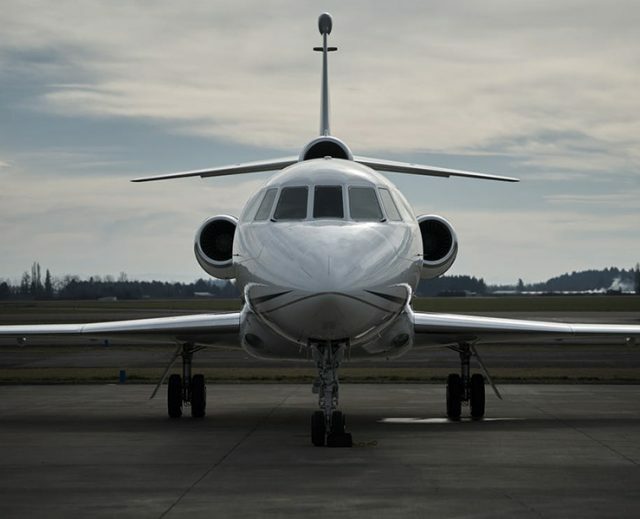 Subscribe to our Aerospace Wales Newsletter below and receive it to your inbox. Stands at less cost / Exhibition and conference attendance free of charge / Airline fleet, maintenance and technical staff receive free hotel rooms with their registration. Event information will be available soon. The UK Space Conference 2019 registration website is now live. Book now and take advantage of our early bird rates. SpaceUp is an conference where stakeholders in the space and tech community are invited to participate and contribute to talks, presentations, round table discussions, and demos to facilitate community building and collaboration within the space sector.